Embrace the SUP... 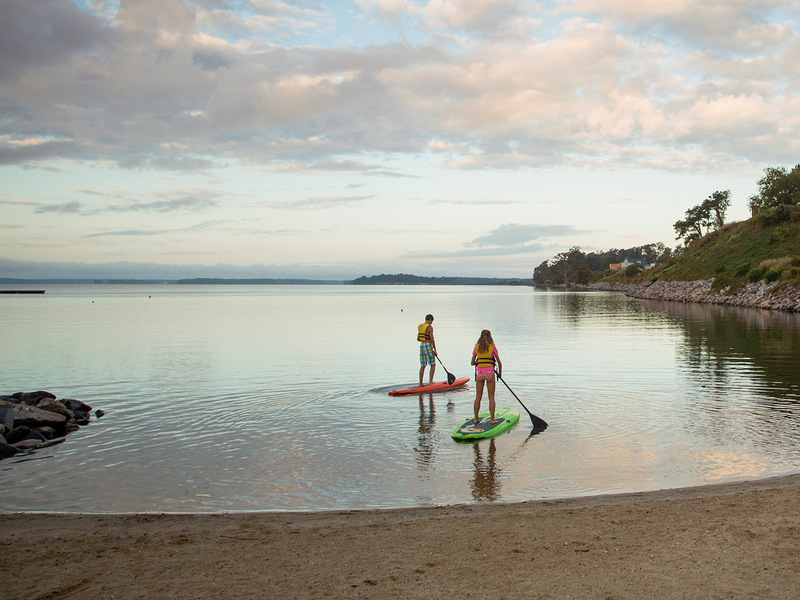 Stand Up Paddle Boarding along the James River is an activity everyone can enjoy during their next vacation at Kingsmill. The Marina at Kingsmill offers more than just a place to tie up. It’s easy-access to a day spent on the beautiful banks of the historic James River. And what better way to experience it than on a paddle board? Just imagine on a still morning drifting along the calm waters of the James, you can almost feel that summer breeze graze your skin. In recent years, paddle boarding has become a major water sport, and its increase in popularity is due to no other than its versatility. Are you more laid-back adventurer? Paddle boarding lets you slow things down and relax. Need an adrenaline fix or looking to get in shape? Try paddle surfing or stand-up paddleboard yoga. Stand up paddle boarding has the benefits of a full-body workout. It’s just one more way to play on the water. Are you an experienced paddle border? Show us you skills the next time you visit. In fact, have a friend or family member take your photo out on the water and submit it to our current Photo Contest for a chance to win one of three prizes. 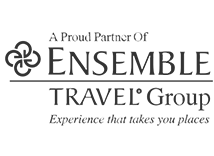 Interested in learning? Adventure seekers can rent paddle boards by the hour for a chance to get the hang of it all. Our team at the Kingsmill Marina can give you a few pointers and before you know it, you'll be on your way. The fun doesn’t stop there. The James River’s eye-popping scenery is here to be enjoyed. 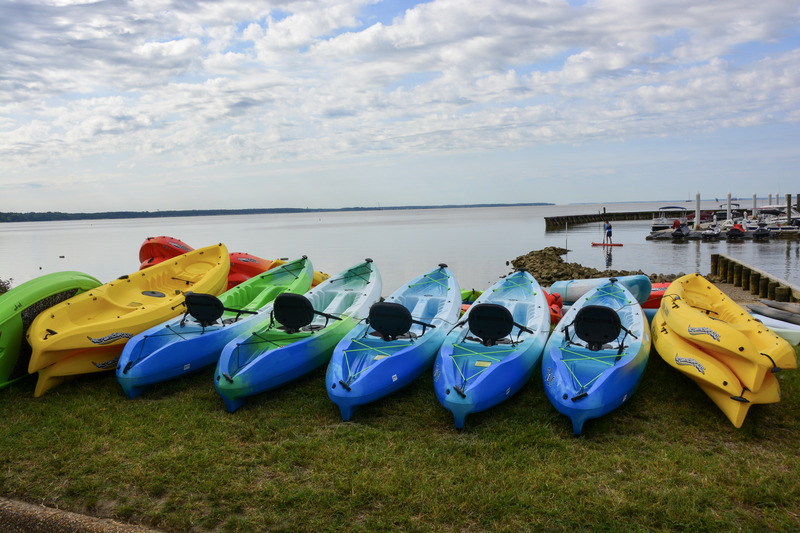 Kingsmill’s full-service marina lets you take in the best views of Williamsburg’s attractions on your own personal watercraft or rented jet skis, pontoon boats or kayaks. End the day with locally-sourced cuisine at James Landing Grille while enjoying beautiful sunsets. Open seasonally, the James Landing Grille presents a selection of regional and sustainable seafood, such as local oysters on the half shell and grilled local fish.